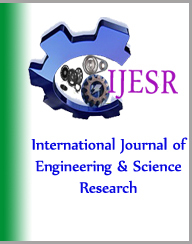 International Journal of Engineering and Science Research(IJESR) is an online monthly journal. 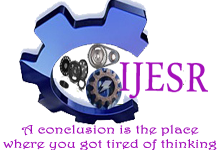 IJESR is a peer reviewed international journal publishing high-quality articles dediicated to all aspects of engineering. The Journal considers only manuscripts that have not been published (or submitted simultaneously), at any language, elsewhere.